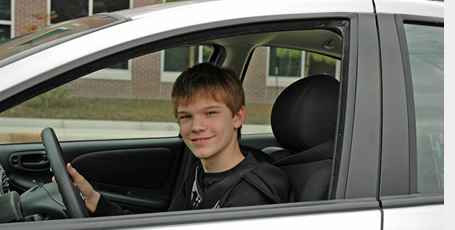 Driver's Ed for those 18 and under. We offer both Knowledge and Drive tests with competitive prices & sometimes, even same-day service. Whether you're a new or experienced driver, everyone could use a "brush-up" on proper driving skills and rules of the road. 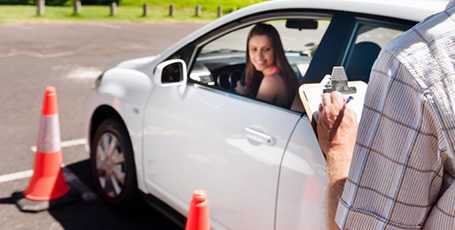 Prepare for your drive test or break your bad habits by having your skills evaluated by a professional. We offer the court-ordered defensive driving (or driver improvement) courses. Tailored to the offense; prices vary by hours needed.